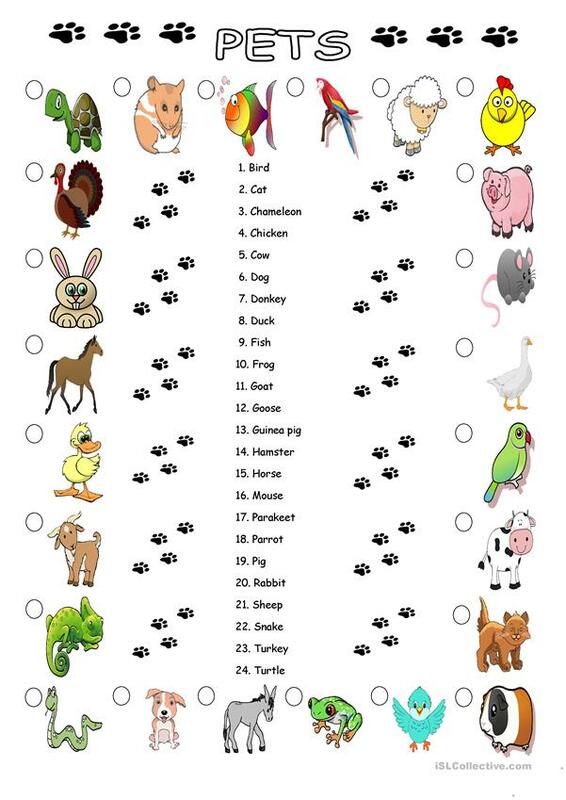 Read the list of words with the names of the animals and write the correct number next to each picture. There is a similar presentation called "The Teacher's Pets", and I will upload some flash cards too. The present downloadable handout is intended for elementary school students at Beginner (pre-A1), Elementary (A1) and Pre-intermediate (A2) level. It was designed for enhancing your groups' Spelling, Reading and Writing skills. It is about the theme of Animals.